Though statewide vital registration was mandated in 1899, birth and death records prior to 1917 are fragmented and inconsistent. 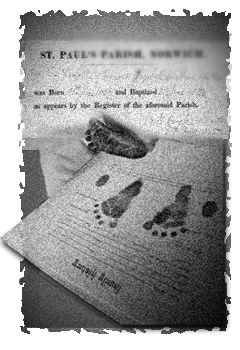 Those after 1917 are deposited with the state's Bureau of Vital Statistics, as are most earlier birth and death registrations. That same office has jurisdiction over marriage records dated after 6 June 1927.